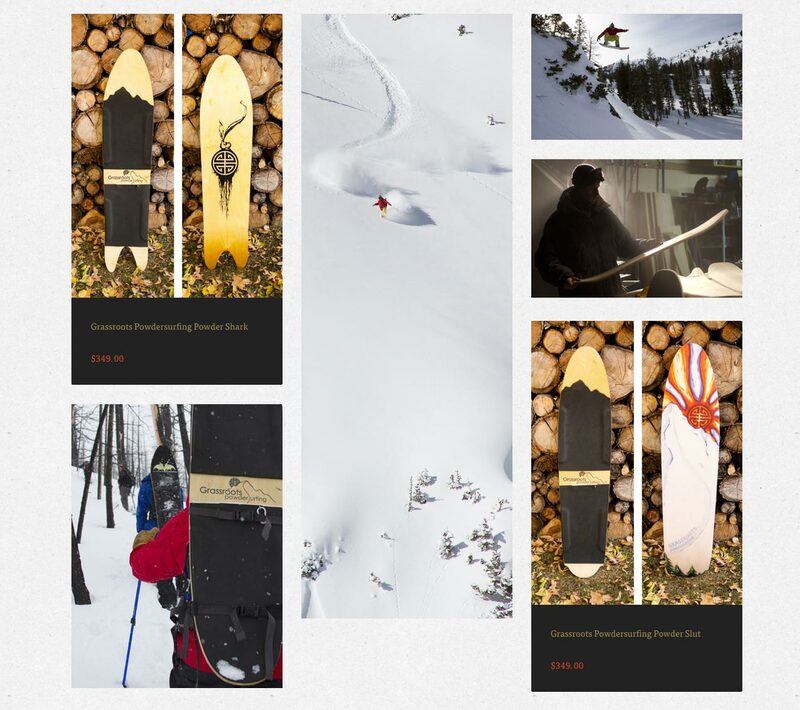 “Treeline” is a Backcountry.com project dedicated to bringing you an elevated perspective—spotlighting the designers and craftsmen whose passion evolves the outdoor lifestyle. Grassroots Powdersurfing is stoked and proud to be working with Backcounty.com. They have supported us since our early days years ago and this means a lot to us. Big props to them for believing in what we do. Click here to check out the Backcoutnry Treeline Project. 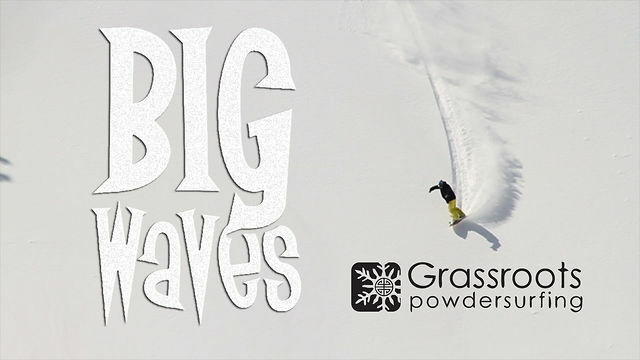 Check out the feature on Grassroots Powdersurfing below. Click Images to view full size. We are sorry! We have sold out of this particular item. We will re-stock as soon as possible. If you have any questions feel free to contact us via email. Newborn Snowskate Magazine is born! This new magazine out features snowskating and all types of binding-free snow riding. Newborn is packed full of great imagery, artwork, interviews, product reviews and more. We are proud to be a part of issue #2. 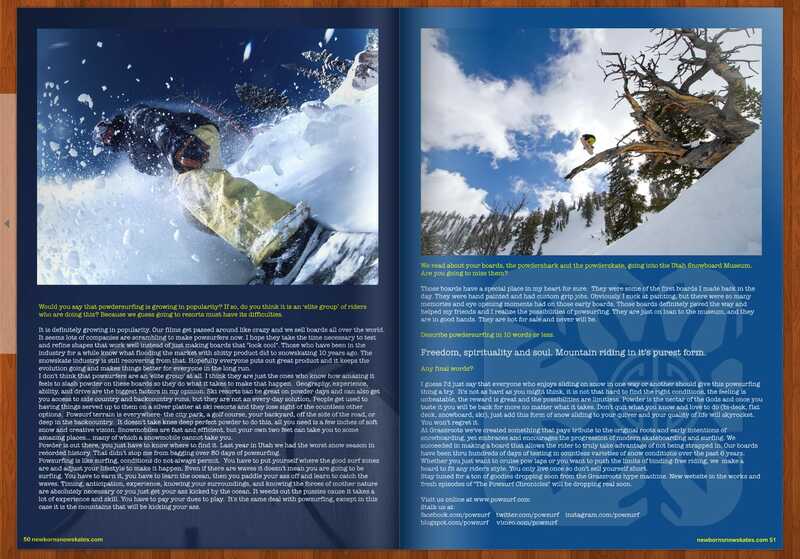 Below is an interview with Jeremy Jensen, creator and owner of Grassroots Powdersurfing. 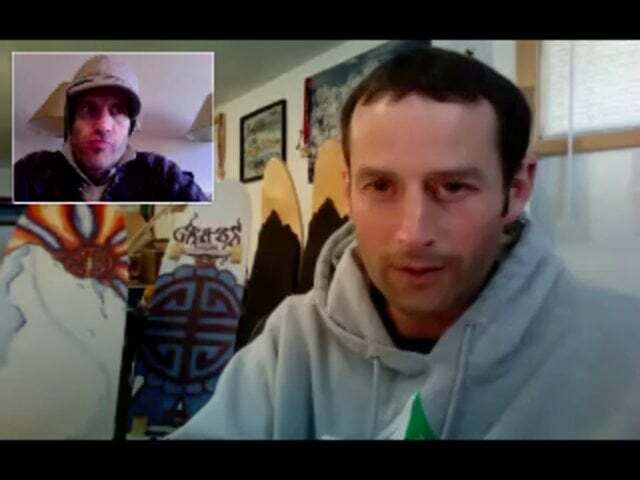 Grassroots founder and creator sits down with Ed from Buoloco.com to talk about the future of powsurfing and binding-free riding. Grassroots powsurfers are designed to fuel progression in every way possible. Ripping big mountain terrain is no exception. In fact it’s one of the things they do best. Maximum agility, high speed stability and precision control is crucial when riding steep exposed terrain. Our boards pass the “big wave” test with flying colors. With bigger and steeper terrain comes bigger risk and serious consequence. This makes the feeling of conquering these big lines that much more awesome.